Fall is a very special time of year in Lake Stevens real estate. 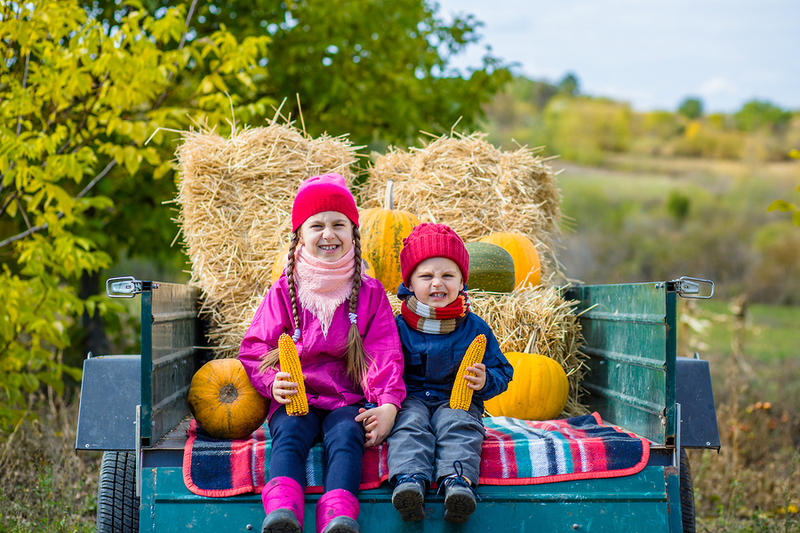 There are many events taking place and plenty of farms in the surrounding area to visit and make lasting family memories. One such farm that is close to any Lake Stevens real estate is Carleton Farms. The Fall Festival is open now through October 31st. The pumpkin patch and corn maze are open from 10 a.m. to 6 p.m. Monday through Sunday. Many more attractions are open on the weekends. Families can enjoy the giant pumpkin jump pad, kids parn, pony themed bucket train, and kids korral. Anyone who has a child with a birthday in October can consider celebrating their birthday at the farm. Fire pits are also available to rent for parties. School tours are another option as well. Be sure to choose your pumpkins on your way out so that you can take them home and decorate them. For anyone who likes a good spook near Halloween, come out to experience Carleton’s Farm Frights. Four attractions are available. Come for one or try them all. Shoot zombies with glowing paintballs while riding on a wagon and then run back to the barn while being chased by the zombies. Tickets for Zombie Paintball Frenzy must be bought in advance for a specific time slot. The other attractions include Haunted Swamp, Zombie Farm, and the no-scare Dark Maze for those who prefer to enjoy the night spook free. Group discounts are available. If you come with a group, consider reserving a fire pit to stay warm, have a home base, and have a fun time together between attractions. These events begin at dusk and continue on until 10 p.m. Find more details including pricing and driving directions to Carleton Farms and to the Farm Frights.